Summer is definitely in the air, and we’re trying to make the most of it while it’s here. The Emerald Isle isn’t known for hot, sunny weather, but we’ve had some lovely days recently, and we’re hoping they’ll continue on throughout the next couple of months. This summer the kids will be learning more about the Olympics in Brazil, they’ll go camping, and I’m sure at some point, they’ll be looking for something to keep them busy. 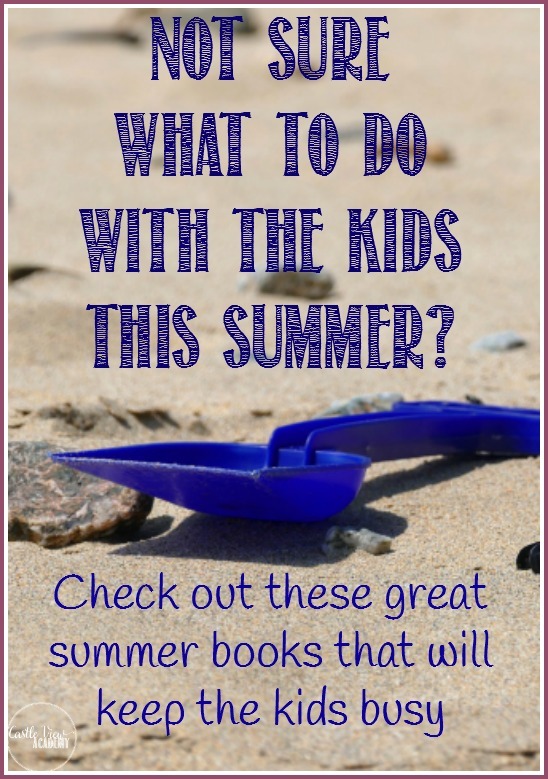 Today I’m bringing you a collection of summer books to keep kids busy. This post contains affiliate links. Please read my disclosure policy. 150+ Screen-Free Activities for Kids: The Very Best and Easiest Playtime Activities from FunAtHomeWithKids.com! 101 Kids Activities That Are the Bestest, Funnest Ever! : The Entertainment Solution for Parents, Relatives & Babysitters! 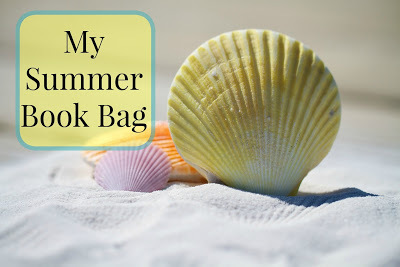 Here’s a popular post from Our Unschooling Journey Through Life about what is in their summer book bag! I am a Mom, Wife, Home Educator, and Virtual Assistant. We love to have fun together while learning and exploring our environment. Good to know that there is a What Is the Summer Olympics book! Lots of great ones one this list; requesting a bunch right now. Pinned! Activity books like that are always so good for some new ideas, plus sometimes even if it is an idea I already suggested just the fact that it came from a book makes it seem more desirable to my kids! Please do not copy or duplicate a post’s instructions or recipe without written permission. All content on this site is copyrighted and belongs to Castle View Academy/Crystal McClean 2011-2019.